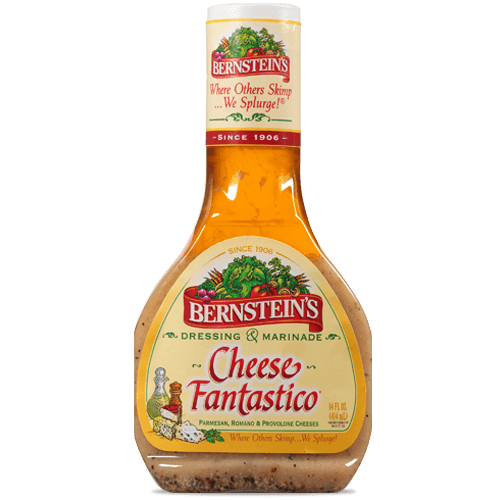 Our founder, Perry Bernstein, was known for demanding freshness and quality when buying supplies for his New York deli. Today, we still put only the best ingredients in every bottle of Bernstein’s salad dressing. 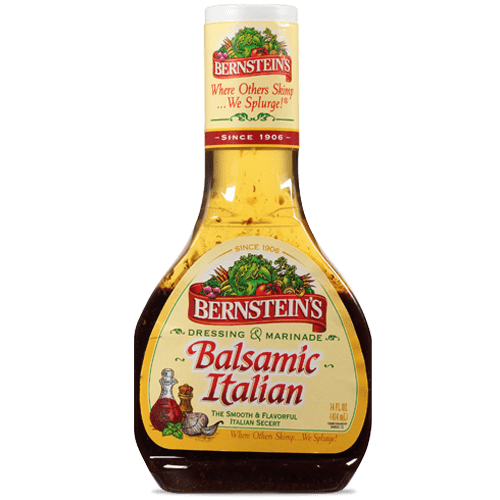 Every Bernstein’s salad dressing recipe blends fresh, farmers-market-quality ingredients together, so you can dress your salads with delectably lively flavor and make them a centerpiece of the meal. Available in 14 fl. oz. Even in 1906, nobody worked harder than Perry Bernstein. 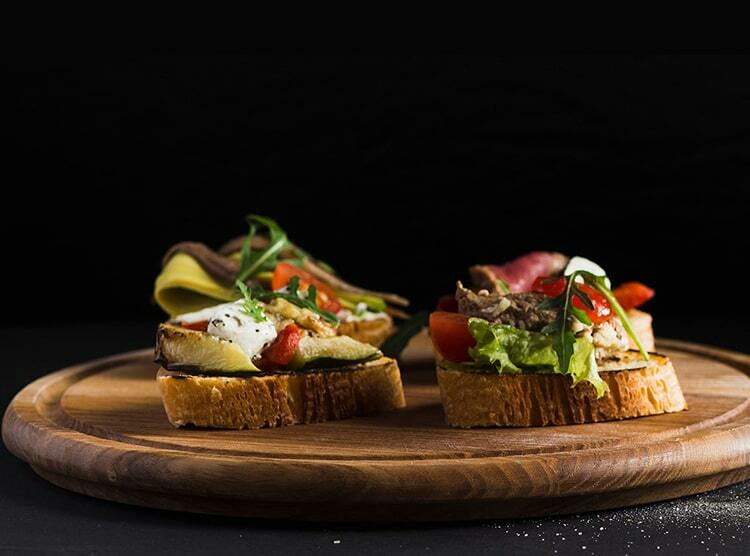 Every day he was out before dawn shopping the farmer's market to buy supplies for his little New York delicatessen. Perry was a hard bargainer. But most of all, he was a real stickler for freshness and quality. 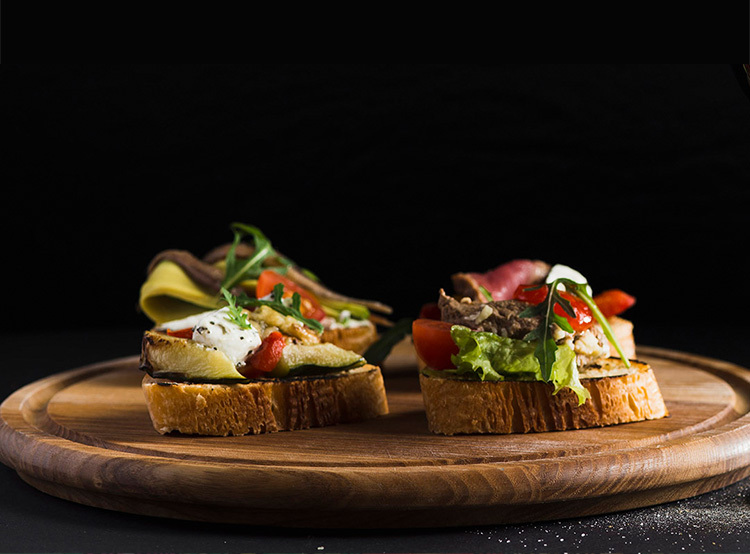 That went especially for the salad dressings he and his wife Ida concocted for their vegetables and salads. Vine-ripened tomatoes from the little family farms across the river; pure cider vinegar; eggs so newly laid they were still warm. His customers loved it. 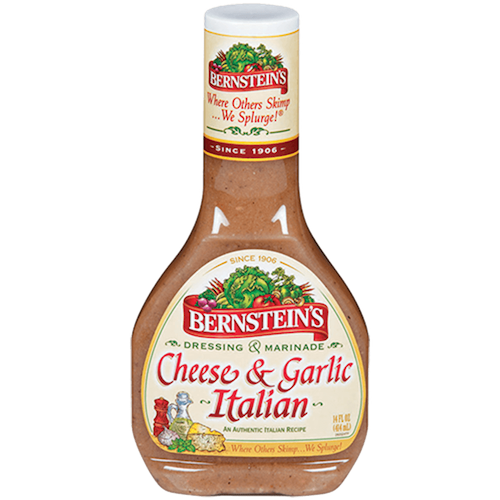 "Perry Bernstein, this salad dressing is delicious! Do me a favor, just put a little in a bottle and let me take it home!" 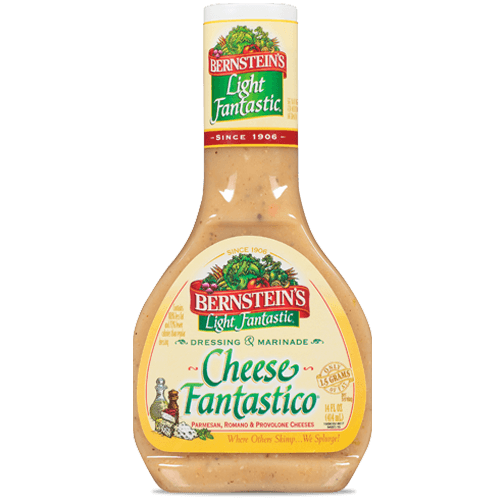 And that's how Bernstein's first began to be known for very special salad dressings. The second generation took over and the family moved lock, stock, and recipes to California. 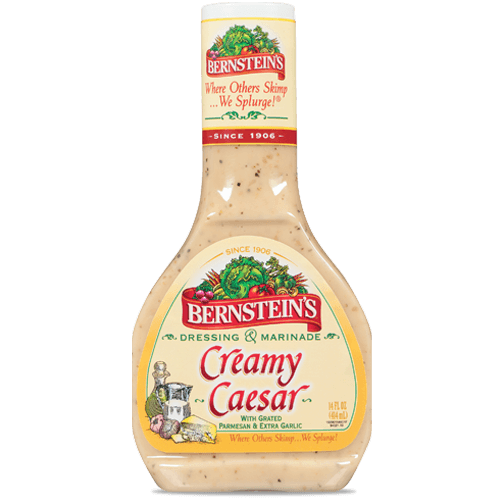 The Bernsteins kept on bottling their salad dressings, and did so well they had to move the operation out of the back of their restaurant and into a plant of its own. 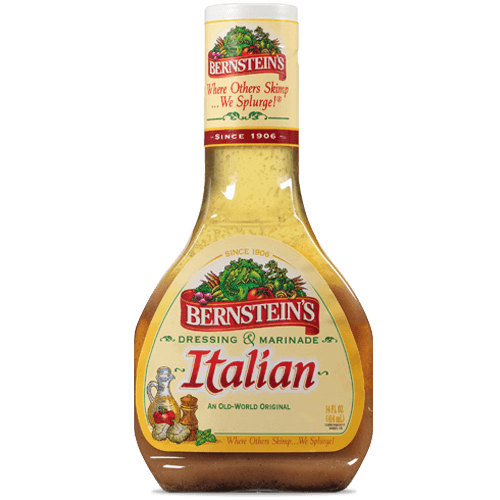 One of the best sellers from the start was the Italian salad dressing. 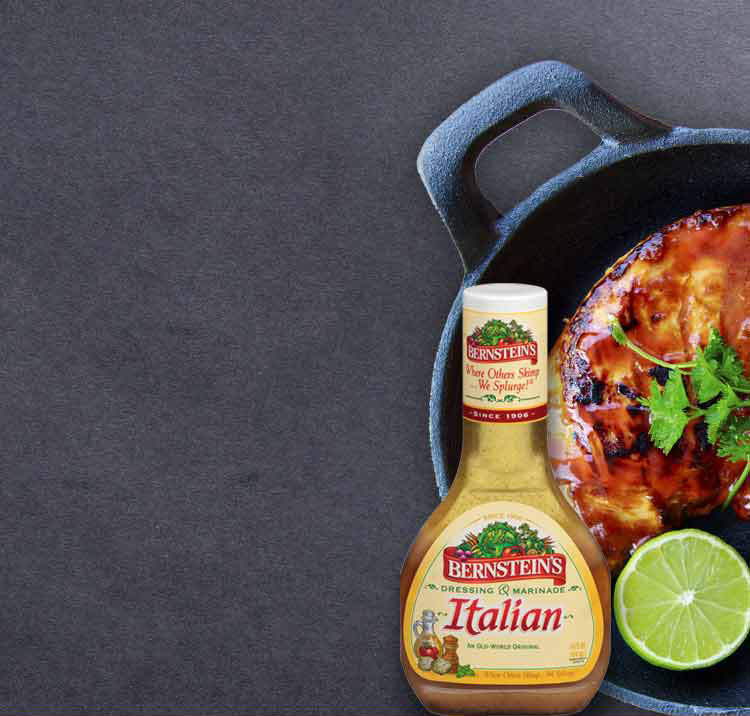 Three generations of Bernsteins perfected the formula over the years: adding a pinch more paprika here, a hint of lemon there, then blending all of the ingredients with perfect balance. 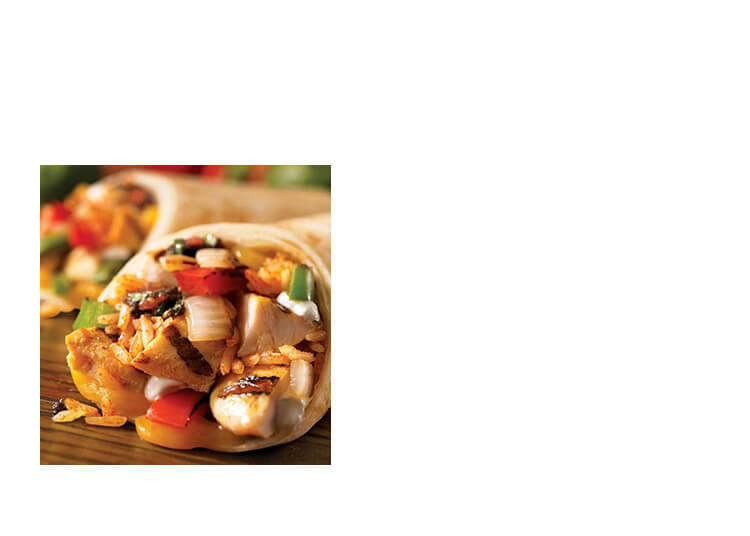 Which is exactly how we make this dressing today.